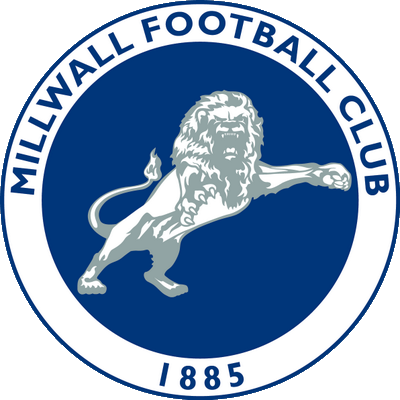 Millwall FC: 1903 - . Domestic - Cup FA Cup runners-up: 2003-04. Auto Windscreens Shield runners-up: 1998-99.
in total 115, Neil Harris, 1998 - 2004 and 2007 - .